CHICAGO – The United Center announced today that it has become the first sports and entertainment venue in Chicago to be certified as sensory inclusive in partnership with KultureCity, a leading non-profit revolutionizing and pushing change in the community to aid those with sensory needs. According to STAR Institute – a leading treatment center for individuals with sensory processing disorder – one in six people experience sensory symptoms that affect their everyday life. The building will now better serve these individuals, including children and adults with autism, dementia, PTSD and other similar conditions, during its events. United Center staff has been trained by leading medical professionals on recognizing guests with sensory needs and how to properly handle a sensory overload situation. Blackhawks and Bulls front office staff have also received training as part of the certification process. The United Center will have sensory bags that contain noise canceling headphones, fidget tools, verbal cue cards and weighted lap pads available at every event for guests who may feel overwhelmed by the environment. Sensory bags can now be picked up at Guest Relations Booths located inside Gates 2 and 6 on the 100-level, Section 221 and Section 325. A designated quiet room will also be available to guests at Section 115. "We are proud to officially become certified as a sensory inclusive arena in Chicago and to be able to create an accommodating and positive experience for all guests and fans with sensory challenges," said Joe Myhra, Sr. Vice President – Operations & Administration, United Center. "As we continue to evolve the building and its experiences, our guests and their safety are always top priority. Becoming certified is one major step in our efforts to continually elevate the guest experience." "It is truly a heartwarming moment to know that you will be able to see families attend a basketball or hockey game, a true community binding experience, with their loved ones who have a sensory challenge and were not able to previously attend. Our communities are what shape our lives and to know that the United Center is willing to go the extra mile to ensure that everyone, no matter their ability, is included in their community is amazing," said Traci Johnson, Executive Director, KultureCity. To inquire about resources available at the United Center for sensory sensitivities at any scheduled event, please contact GuestRelations@UnitedCenter.com. 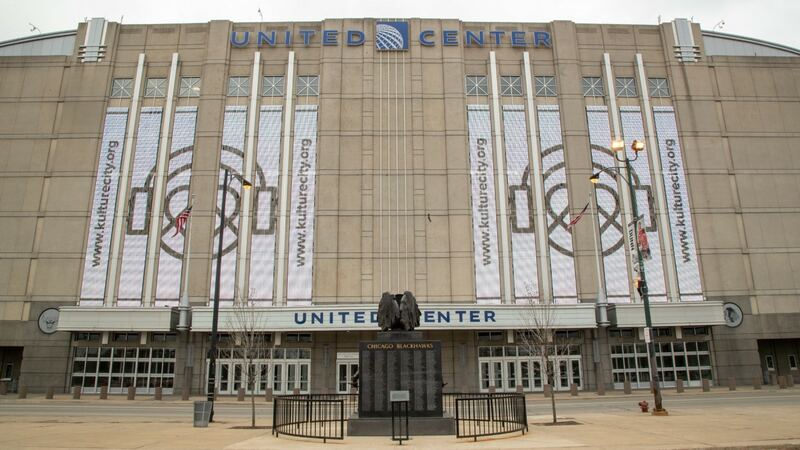 Stay updated with all United Center news by following the United Center on Twitter, Facebook and Instagram or by visiting www.UnitedCenter.com.